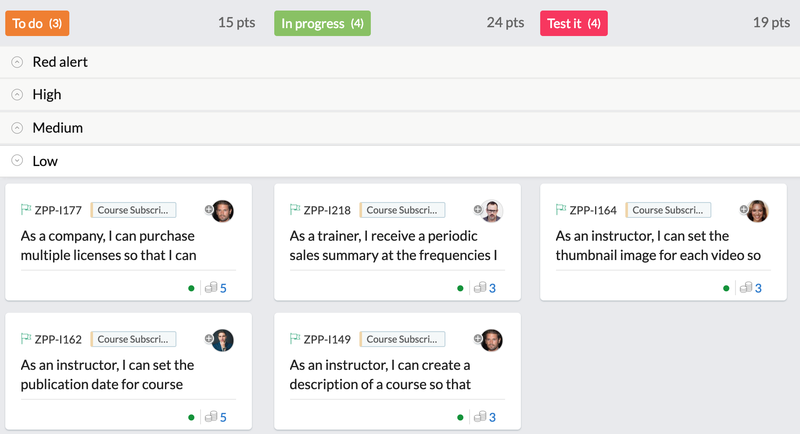 The personalized Scrum Board is a snapshot of where the team stands at any point in time. 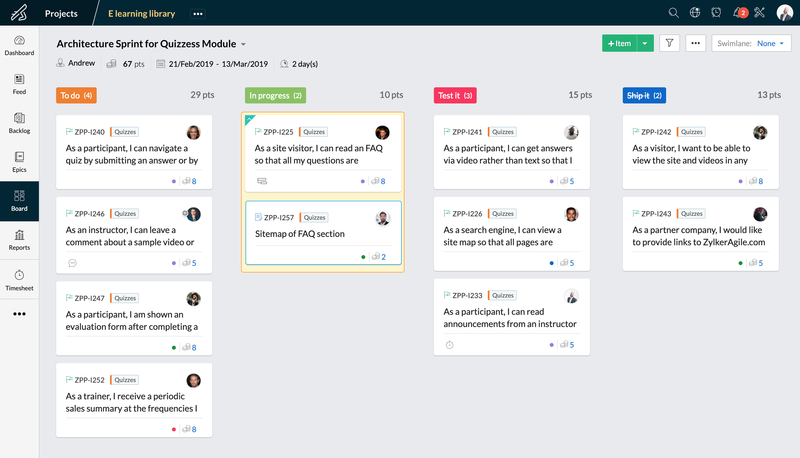 Keep your project transparent, with updates to the board sent to the team Feed. 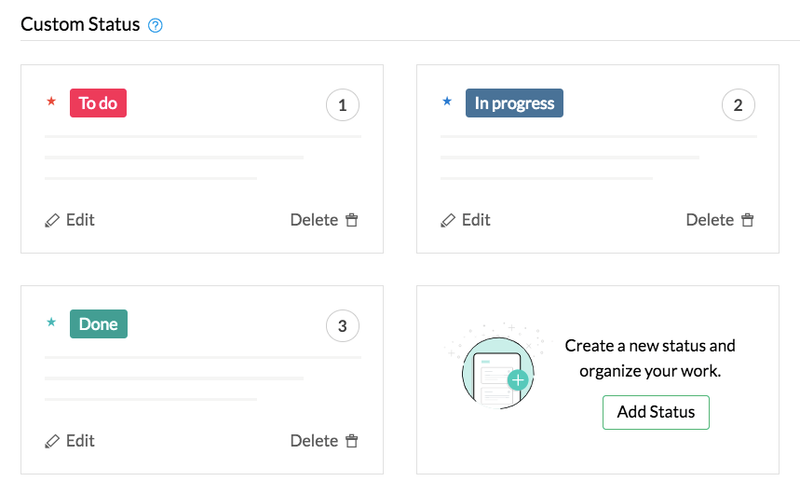 Capture the unique requirements and stages of completion of your project by creating your own custom statuses. View work items by sorting them into swimlanes based on story, priority or estimation points, so you know which work items need attention without getting lost in the details. 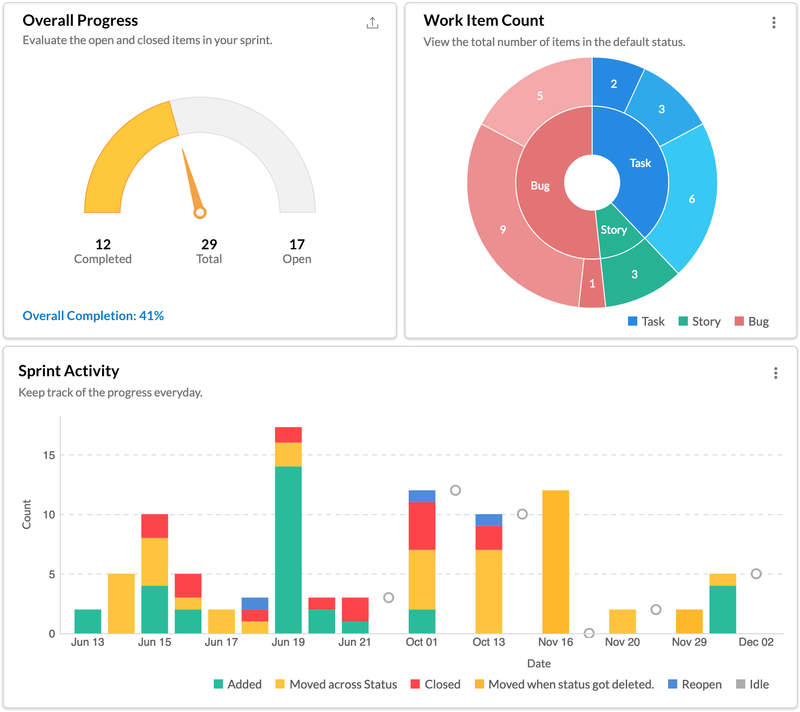 Keep track of the progress in the ongoing sprint with the sprint activity graph. You can see how many work items were added, moved across statuses, closed, reopened, or stayed idle everyday. Stay ready to embrace change.